Ok so I’m a little behind on my WFD2 blog posts, been busy what can I say? One of the vendors that I was most interested in hearing from was Aerohive. 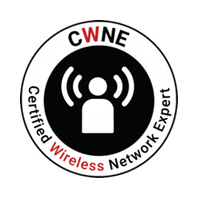 If you haven’t heard of them you must be living under a rock or too heavily drinking your vendor of choice koolaid because they are making some strong waves in the wireless arena. 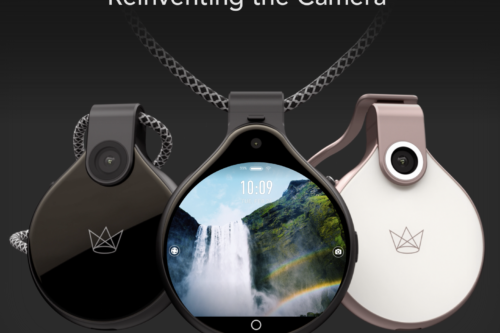 I’ve always been intrigued by their product offerings and how well they would scale. 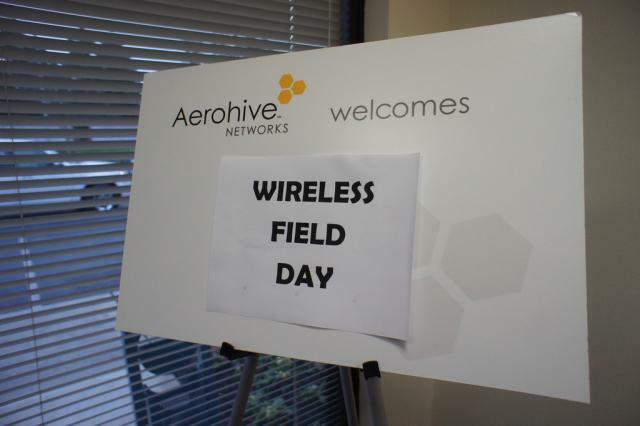 Going into WFD2 I really didn’t have much background on Aerohive other than I knew that they had some interesting software applications that they have developed that have helped make wireless management and troubleshooting easier. I have honestly never ran into them in any organization nor have I had to do a bake-off with their products, my only knowledge of them was from what I heard from Cisco’s competitive team. Being heavily invested in Cisco technology (with my pursuit of the elusive digits) I tend to ignore most other vendors, but WFD2 gave me the opportunity to be open minded about what others had to offer. Aerohive’s product line is fairly robust, covering most of your typical AP types but you’ll notice one item missing and if you have ever heard Devin Akin talk you know what is missing: a controller. Aerohive’s APs are configured via a web application that is either hosted by Aerohive (HMOL – Hive Manager Online) or installed in your private environment. 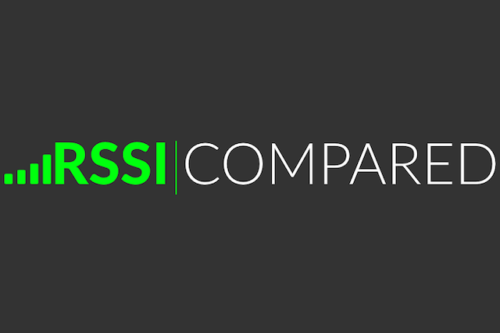 The APs use a cooperative control protocol outline nicely in this whitepaper which uses inter-AP protocols as they put it that match more closely to the original intent of the 802.11 standard designers. I’m not going to go into the debate whether or not controllers are good or bad, let’s just leave that one alone! For my testing I was given access to HMOL. Bringing a new AP online wasn’t all that hard, by default they’ll check the online “redirectors” to reach a HiveManager so all I had to do was enter in the MAC for my BR100 and turn it on. I quickly switched from Express to Enterprise which may or may not have been a good idea as I ended up screwing up my HMOL and had to restore, eek! But that is what I get for not reading the manual and for doing things Vendor C way! Once I started to actually play with HMOL and try to get familiar with it I was able to get the BR100 up and running pretty quickly. By happen chance I had the perfect opportunity to test it while on a business trip to Maui and Kauai (rough I know!). Armed with my BR100 and my Lenovo X220, MacBook Air, iPad, and iPhone I set out on my trip across the ocean. Upon landing and getting to the hotel I quickly plugged in my BR100 and joined my SSID. Of course I was behind a captive portal but I was prompted to log in just as if connected directly to the wire. Once I was on my BR100 was online and all of my devices had wireless connectivity. I worked this way for a week between 2 different hotels on the islands with no problems. The BR100 only supports 2.4GHz so it was sketchy at times cause of interference but all in all it worked well. It’s actually replaced my OEAP600 simply due to ease of use and size as my default teleworker device. Since WFD2 Aerohive has announced the BR200 with dualband capabilities as well as a PoE port which I think is huge and will probably blog about later. I also received a AP330 so I’m looking forward to doing some more testing and really seeing what the hive has to offer! Disclosure: As a WFD2 delegate, I received a free BR100 Branch Router and access to HMOL for testing purposes.